Liz Bucrek is the program manager for Carolina Navigators and helps to provide K-16 teachers and students with global education resources created by Carolina students who have international expertise. She began working in the field of education in 2003. Liz has worked as a secondary French and Spanish teacher, as an instructional coach and as a high school director of the Academy of International Studies. Originally from Michigan, Liz has studied abroad in France, taught English in Spain and traveled throughout the U.S., Europe, the Caribbean, Latin America and Asia. She earned her bachelor’s degree at the University of Michigan, Ann Arbor, and her master’s degree at N.C. State University. 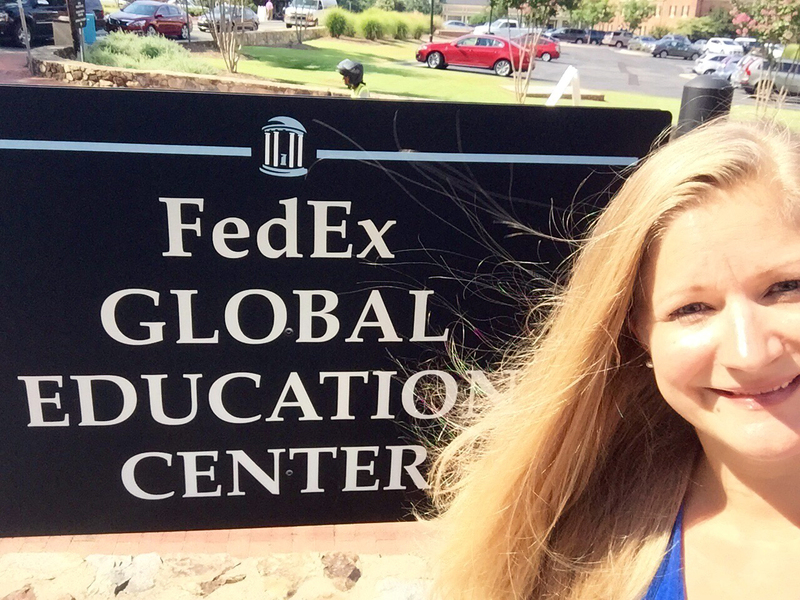 In addition to working at the Center for Global Initiatives, Liz publishes French and Spanish lesson plans online, shares world language and technology resources with teachers on her blog, and is a Zumba fitness instructor. She enjoys sharing her passion for global education with teachers and students and is thrilled to be part of Carolina Navigators.